Muyuna was designed and built by people from the native community of San Juan de Yanayacu keeping strict relation to the architecture. 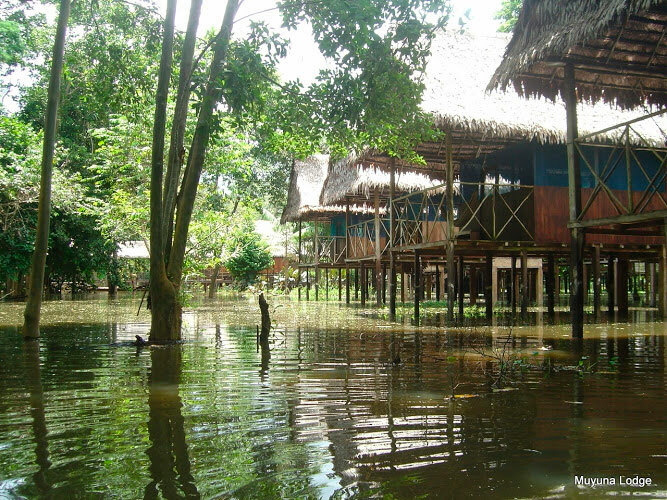 Since the level of the Amazon and its tributaries can vary a few feet, is constructed on stilts. The rooms are fresh and are hermetically protected-mesh screens on the windows and roof. There is a large dining room for socializing and hammocks to enjoy the leisure time. Muyuna Lodge is a small and intimate lodge. Distribution is done according to what the customer needs (single bungalows, double or matrimonial bungalows, family bungalows, etc.). In addition, each cottage has a full ensuite and modern bathroom. All rooms have a terrace with hammock overlooking the forest or the river where you can see, for example, dolphins swimming in flood season. You can be pleased by colorful sunsets and by the deafening silence of the rainforest at night. The most important advantage of Muyuna Lodge is the strategic location. 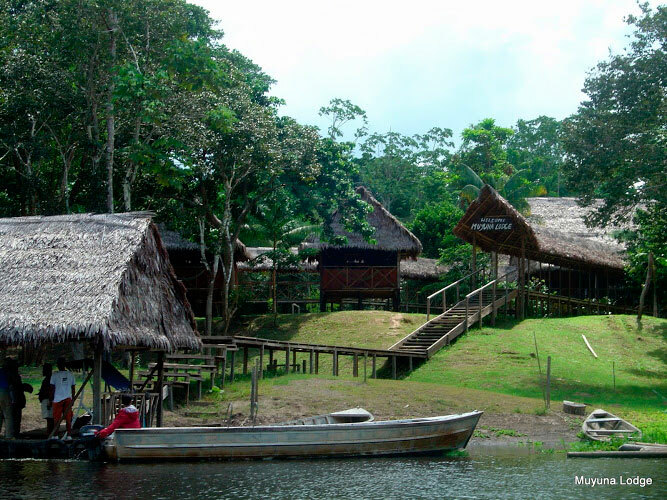 Muyuna is located in the Yanayacu river banks, up the Amazon River, at southeast from Iquitos City, very close to the Pacaya Samiria National Reserve. In our fast boats, the trip takes about 3 hours. From Iquitos, we sailed upstream through areas of unexplored primary rainforest in comparison to the now sadly exploited secondary forest which is downstream from Iquitos. 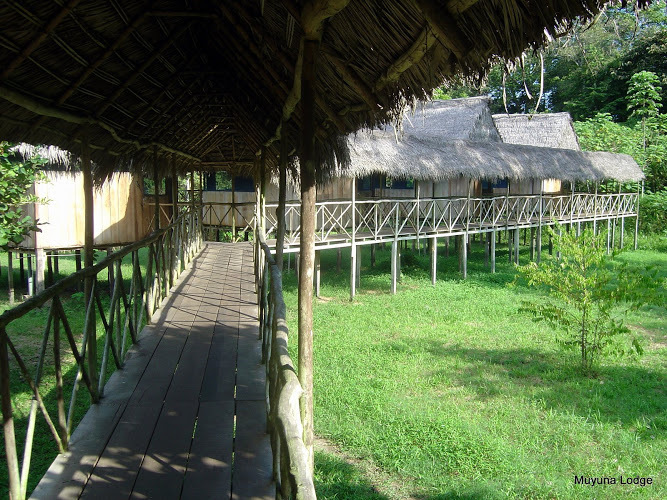 Thanks to the remoteness of the lodge, in Muyuna we GUARANTEE observation of birds, monkeys, sloth, dolphins, fish, caimans, butterflies, etc. in their natural habitat. Muyuna Lodge is not a Resort. The bungalows are basic, but comfortable and clean. There are no electricity, no internet, no cell signal, no newspapers. What we try to do is to preserve the natural environment. The bungalows are fresh and are hermetically protected-mesh screens on the windows and roof, but maintain the privacy. Distribution is done according to what the customer needs (single bungalows, double or matrimonial bungalows, family bungalows, etc.). In addition, each cottage has a full ensuite and modern bathroom. All rooms have a terrace with hammock overlooking the forest or the river where you can see, for example, dolphins swimming in flood season. You can be pleased by colorful sunsets and by the deafening silence of the rainforest at night. There is no electricity in the lodge and lamps give a magical touch to the tropical night. The hallways are also lit. Due to the low population density in the area, there are no antennas, therefore, no cell signals. We are in constant communication with Iquitos office by radio. In the afternoon, using a small generator, we can charge the batteries of cameras and lap tops. Muyuna employs residents of San Juan de Yanayacu, besides having strong ties to the community; giving a much-needed financial support. Muyuna and their activities are done in an environmentally and socially responsible manner. The residents grew by having the forest as their habitat, not fashion, electricity, Internet or luxuries. Our intention is not to change their habits, so when during the excursions, you go to the village, the visit is very spontaneous. Muyuna can host children of all ages and we can guide family excursions. Subject to availability, we give them sketch books, crayons and juice in boxes. In the dining room is a permanent art gallery with the beautiful memories they left behind. We respect those passengers who do not want to share your guide with them. 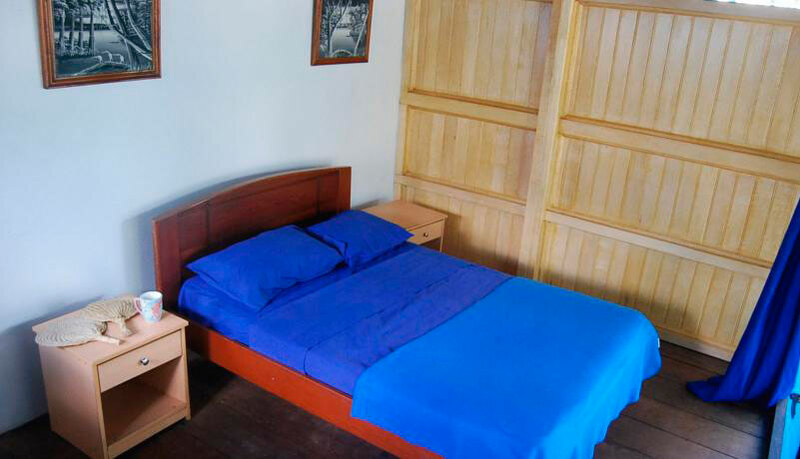 It is an exciting tour in Iquitos. Canoe ride, fish for piranhas, nocturnal excursions, visit to different lakes to see ornamental fish, bird watching, special devices to the pink and gray Amazon dolphins. Highlight: Complete your experience with one night camping. Sharing the evening with thousands of jungle noises and rain likely. Canoe ride, fish for piranhas, nocturnal excursions, visit to different lakes to see ornamental fish, bird watching, special devices to the pink and gray Amazon dolphins. 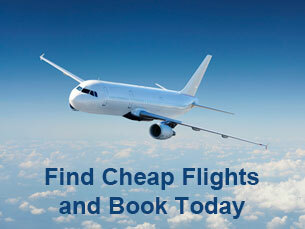 As part of our service, offers birdwatching excursions, by day and by night. 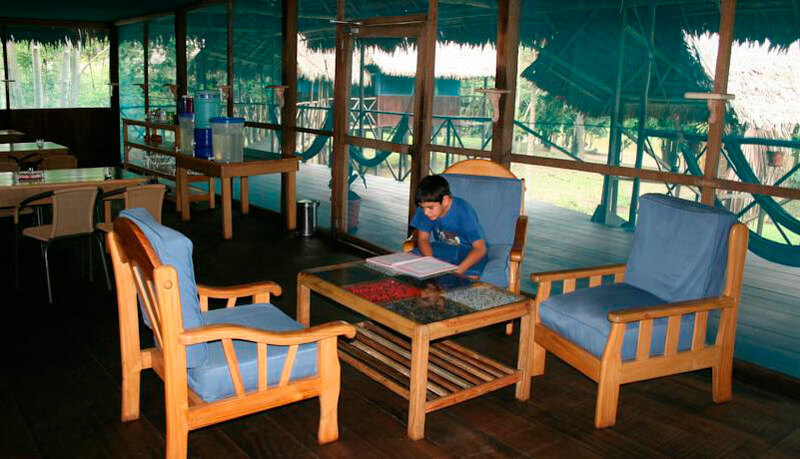 This will allow you to watch the most exotic species of the Peruvian Amazon fauna. Our expert naturalist bilingual guides enable us to take you deep into the heart of the jungle where you will see the widest variety animal and plant species, not only making daylight and nocturnal excursions, but also showing different habitats (varzea and tierra firme rainforests, and islands), making the most complete birdwatching tour in all the Amazon River. Watching Piurí or Wattled Curassow. Fish for the demanded peacock bass (Cichla ocellaris) in the lagoons of the Amazon River, within the Tamshiyacu - Tahuayo Reserve. Canoe ride, fish for piranhas, nocturnal excursions, visit to different lakes to see ornamental fish, special sighting to the pink and gray Amazon dolphins.